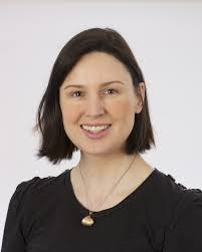 Julie Broderick is an Assistant Professor at the Discipline of Physiotherapy in Trinity College Dublin, Ireland. She worked clinically for a number of years as a physiotherapist, and has held positions in clinical education and academia. Her research and clinical interests are in area of physical activity across a range of chronic diseases. She is supervising a number of projects which study the effect of exercise in people with chronic disease and how technology can potentially optimise physical health outcomes. She was the recipient of a Health Research Board Clinical Fellowship in 2008 and a Cochrane Fellowship in 2014. She has written a number of Cochrane systematic reviews in the area of Yoga for Schizophrenia and is developing new methodology to inform the write-up of a Cochrane overview in the area. 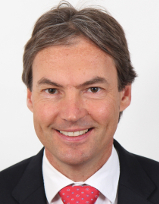 John's research interests include the Drug treatment of schizophrenia, mania, depression, premenstrual dysphoric disorder; biology of major mental illnesses and meta-analysis. He is at present the Gilman Professor of Psychiatry and Research Professor of Medicine, University of Illinois at Chicago. 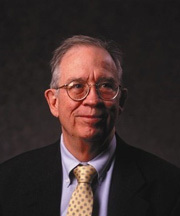 He is widely involved with many Editorial Boards and National Advisory Committees in the United States and his achievements include being a Tele Award Finalist 1976 for an educational video on Movement Disorders. (Somewhat similar to an Emmy award for TV or Academy Award for Film but for the category of educational-industrial film.) It is a great honour to have John involved with CSzG. Mark Unchanged! Mark is an Associate Professor at the Shanghai University of Traditional Chinese Medicine (TCM) in Shanghai, China. 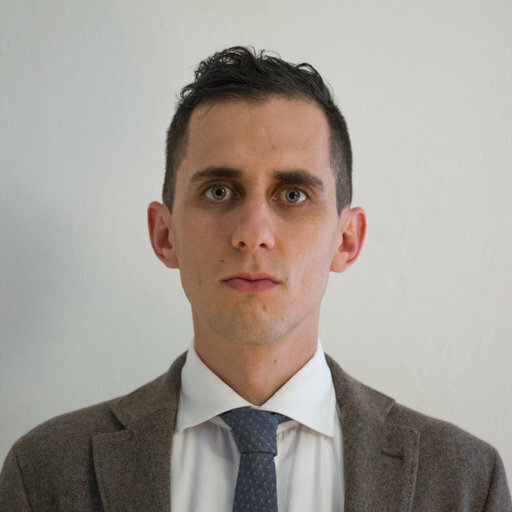 His research interests are medical informatics (see PyMeta, a web-based meta-analysis tool developed with Python) and EBM, especially Complementary and Alternative Medical (CAM) interventions for mental disorders. Mark worked with CSzG editorial team at the University of Nottingham as an academic visitor during 2015/12-2016/12 when he started working on CSzG’s TCM reviews such as Wendan decoction, Ginkgo biloba, and Acupuncture. He also helped the team to organise TCM interventions and trials in our study-based register. Marina is an Italian clinical psychiatrist from Livorno, west coast of Italy. She is full time employee of the Italian National Health Service and works at a Community Mental Health Centre caring for outpatients older than 18 years old. She was firstly introduced to the evidence based medicine in a course at the University of Verona and spent 7 months in Nottingham in 2009, at the Cochrane Schizophrenia Group to have her baptism of fire with systematic review, updating the Intensive Case Management review with CSzG’s help. In 2011, she collaborated with the Italian National Institute of Health, in developing guideline for the treatment of autism in children and adolescents. She focuses mainly on clinical activity maintaining a critical attitude on the interventions provided to patients by applying the analytical gaze of a systematic reviewer. She recently decided to get back to research activities, as she felt that just the clinical activity could become very mechanic and sterile if not balanced from a change of prospective. In 2016, she resumed the collaboration with CSzG as a reviewer and editor. Adib obtained his MD from Damascus University in 1979, PhD from London University in 1990, and the MRCPsych from the Royal College of Psychiatrists in the UK in 1992. 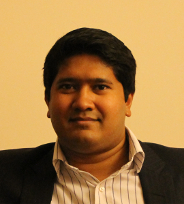 Adib has been a consultant psychiatrist at the Waikato District Health Board, New Zealand since July 2014. Prior to that he had always worked in Damascus, with the excemption of eight years (1985 - 1993) in the UK, and a fellowship at John Hopkins University (1995-1996). Adib's interest in systematic reviews and in evidence-based medicine began in the late 1980s. He was a founding member of the Cochrane Schizophrenia Group and established the Arabic Centre for Evidence-Based Medicine in 1999. Mark will not be providing editorial support for the Cochrane Schizophrenia Group in 2018. Vivek is our Mental Health Economic Editor and deals with economic issues surrounding Cochrane systematic reviews of schizophrenia trials. He is currently an Associate Clinical Professor of Forensic Psychiatry at the University of Warwick and Honorary Consultant Forensic Psychiatrist at the Tamarind Centre, a medium secure unit within the West Midlands. He completed his Masters in Health Policy and Financing from the London School of Economics and Political Sciences and the London School of Hygiene and Tropical Medicine. 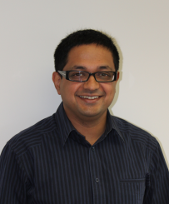 Vivek is currently a co-applicant of an NIHR SDO funded project looking at length of stay of forensic psychiatric patients in high and medium secure settings. He is also a member of the EU-COST project which aims to collaborate across EU countries in bringing expertise in long term care of forensic psychiatric patients. His main areas of interest include forensic psychiatric research, health economics, service provision and old age forensic psychiatry. 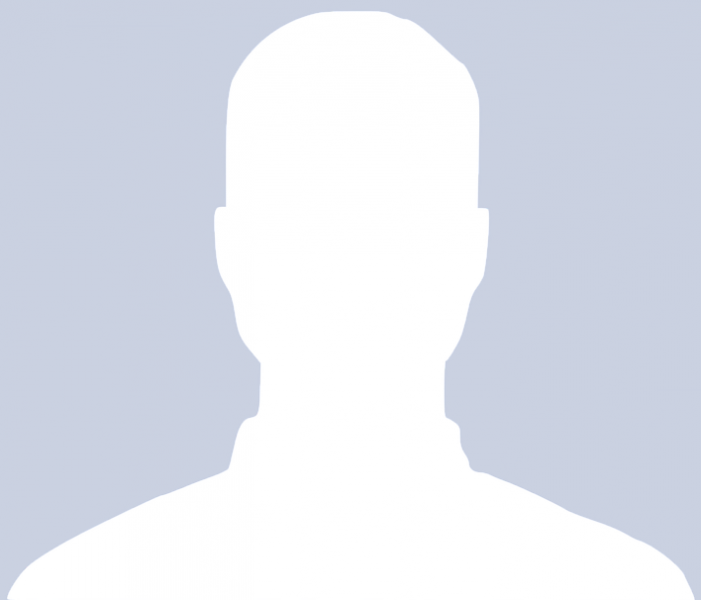 Mahesh was a Consultant Psychiatrist working with the Leeds Partnerships NHS Foundation Trust, Leeds. Apart from his clinical work as a community general adult psychiatrist and work with the CSzG, he is involved in developing collaborative trials of SMS message prompting to reduce non-attendance rates in outpatient clinics, pilot study of reducing readmissions to hospital, appraising rapid tranquillisation guidelines across English speaking countries and working on a project looking at gender differences for age of first onset of schizophrenia. He also continues to be actively involved in developing mental health services in Zambia and co-ordinates medical student electives in low and middle income counties. He is a currently a Consultant Psychiatrist in Melbourne and a Senior Lecturer at the Department of Psychiatry, University of Melbourne. Mahesh is on a subbatical and he is not editing reviews for our group at the moment. Stefan studied medicine at the Ludwig-Maximillian Universität München. Since then he has worked as a doctor at the Klinik und Poliklinik für Psychiatrie und Psychotherapie of the Technische Universität München, Germany, with an interim stay at the Zucker Hillside Hospital in New York and the Department of Psychiatry of the University of Oxford. Beside his contributions to the Cochrane Schizophrenia Group he is carrying out randomised controlled trials about clinical aspects of schizophrenia treatment, he is conducting research on methodological aspects of clinical trials and has interests in compliance, medical decision making and pharmocogenetics. He is also honorary Professor of Evidence-based psychopharmacological treatment at the University of Aarhus, Denmark. Chunbo studied medicine at Shanghai Tiedao Medical College, Shanghai, China. He obtained his M.D. at Shanghai Second Medical University. 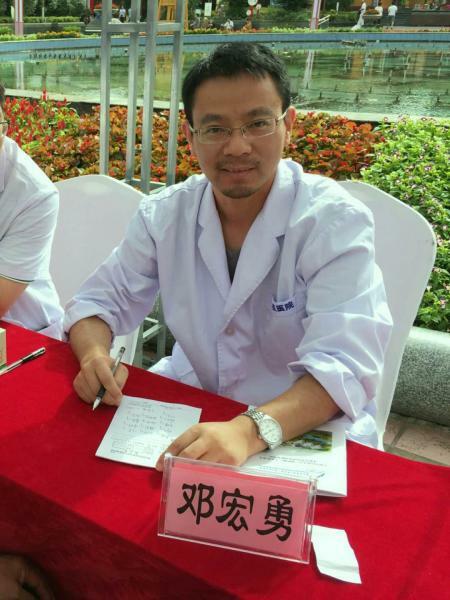 He works as a psychiatrist and a researcher in Shanghai Mental Health Center, Shanghai Jiao Tong University School of Medicine. Besides his work with Cochrane Schizophrenia Group, he is carrying out studies on successful ageing, schizophrenia and anxiety disorder. His other interests include clinical epidemiology, outcome measure of psychiatry service, etc. Javier, a recently graduated medical doctor from Mexico, has been a Cochrane Schizophrenia reviewer in past two years. In Mexico, he is part of a small team which is called Evidology, a group of students who try to spread their passion for evidence-based medicine by doing workshops and educating the undergraduate students in their town. Currently, they collaborate with students4bestevidence and run a branch of Cochrane Mexico in Guadalajara. Javier is preparing to become a psychiatrist. In 2017, he visited Nottingham for a month to get familiar with inner workings of the editorial base and attended the editorial meeting. He immediately got infected by the CSzG’s spirit and accepted to become an editor. He wants to continue to work towards the goal of systematically reviewing all the clinical trials of treatments for schizophrenia. 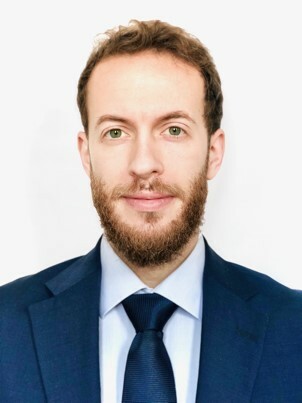 Edoardo accomplished medical training and began psychiatry in 2014 at the Università degli Studi di Milano (Italy). He firstly got in touch with Cochrane in 2016 whilst attending a post-graduate course in Verona, joining the editorial board the following year. 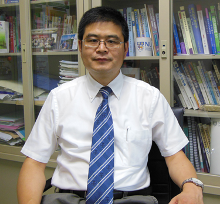 Introduced to network meta-analysis in a course at the University of Oxford (UK), he then decided as part of his research training to spend a period at the Kyoto University (Japan), focusing on both pairwise and network meta-analyses methodology. His research interests include drug reviews, with a focus on aggression/agitation and on youth mental health fields (e.g. : at risk mental state, first episode of psychosis), and development of indirect comparisons methodology (i.e. : overview, network meta-analysis). Marianna is a clinical psychologist currently working at the Department of Mental Health of Johns Hopkins University, Baltimore, USA. She obtained her doctoral degree in psychological and psychiatric sciences at the University of Verona and during her research training she spent a period at the University of Nottingham, Cochrane Schizophrenia Group. 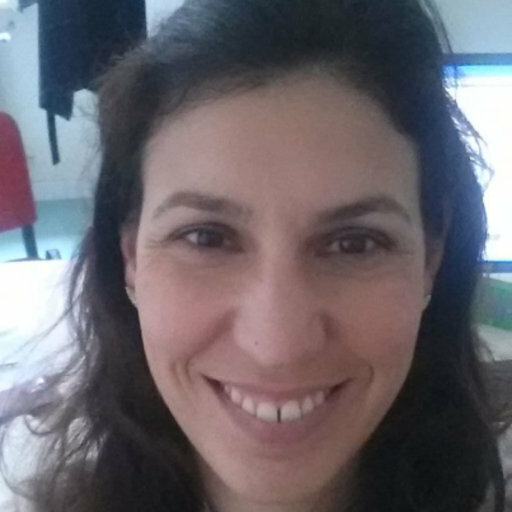 Marianna's research interests include methodology of data aggregation and synthesis in the format of standard systematic reviews, meta-analyses, and individual patient data meta-analysis. Maritta, MSc, PhD (University of Turku) holds an academic appointment as Professor at the University of Turku, Faculty of Medicine. She is also Nursing Director at Turku University Hospital. She has been appointed as a Visiting Professor at St. George's University, London (Faculty of Health and Social Care) and Adjunct Professor at Tongji University, China. Maritta's early research focused on ethical issues amongst mental patients and other vulnerable patient groups, and she has recently published articles including a user-driver design related to information technology. Maritta has gained specialised knowledge in evidence based practice at the University of Oxford, and mental health economics at Kings College, UK.